Clear, crisp and concise. A very professional looking website. Each page has search engine optimisation (SEO) tagging and descriptions. 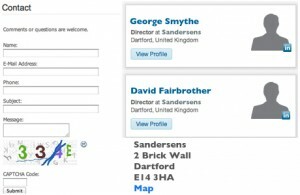 A map of the site has been lodged with search engines such as Google to help improve rankings. Google Analytics is fully incorporated, enabling analysis of what viewers are searching for and looking at. 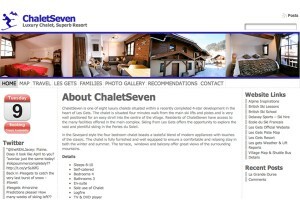 We have developed this website for a holiday let business. The site is designed to give a user friendly view of the property and facilities, as well as information about the resort. The clever element is the links to both Twitter and Flickr. The social networking link keeps the site fresh and vibrant, and helps drive people to the site. The photo album is ported in from Flickr, allowing individuals to upload their own experiences and photos for use on the site. This site is also designed to allow the owner to easily log in and change the content, keeping it up to date. Click on the image and book yourself in! This website incorporates many of our trademark features. It really does look great, and although complex behind the scenes, it appears simple and easy to navigate. The key selling points for this company appear right on the front page – an excellent shop window. LinkedIn business networking profiles ported into the site, not only driving business to the site, but also demonstrating a breadth and experience. This website is our most ambitious project yet! The entire site is ‘Wiki’ enabled, so that viewers can login and change the text. Our Client’s aim is to provide a site that is informative, independent and updated by experts and individual’s experiences. 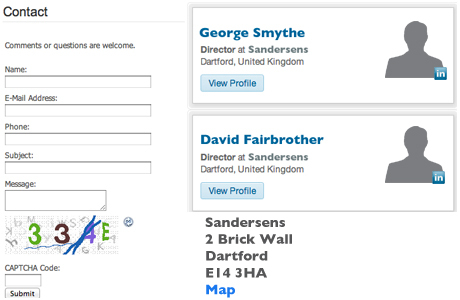 Why not click on the image and add your own ideas to the site?…. The most important page on your website. 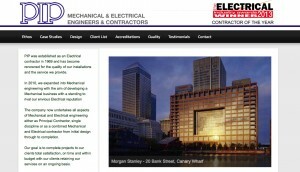 We design it to be informative and interesting, to encourage viewers to contact your business. 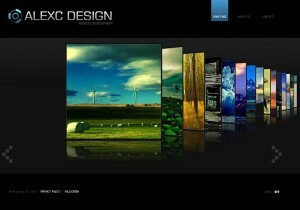 This site is based on Flash, and with that comes an incredibly visual and interactive website. Great graphics and an altogether high impact site. Technology does have a shelf life and with the advent of html 5 and php/MySQL platforms flash may have had its day. Flash is difficult to imbed search engine optimisation, and it takes longer that some visitor’s patience to load up. Apple have also been reluctant to allow flash to be viewed on iPhones and iPads. For these reasons Flash is being superseded. Its a shame, we love the visual impact of flash!